Lets IT managers keep track of, map out, and create clusters of Neutron Series Access Points in the network. Gives network administrators the visibility to monitor, manage and adjust settings in real time. Controller interface displays usage reports for real time and historical client connectivity to each Neutron Series Access Point as well as traffic flow and load over both wired and wireless portions of the network. 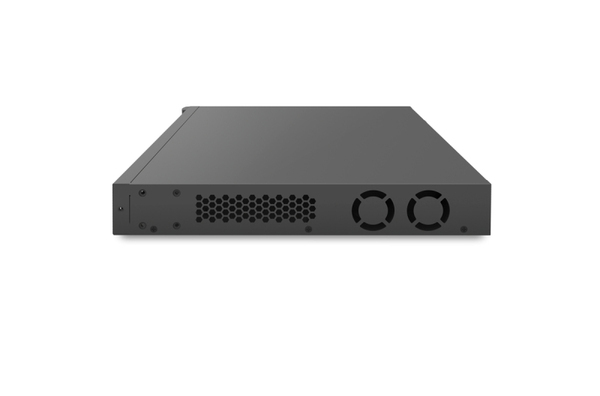 Power and Connect Access Points, IP Cameras, VoIP Phone Systems and More! 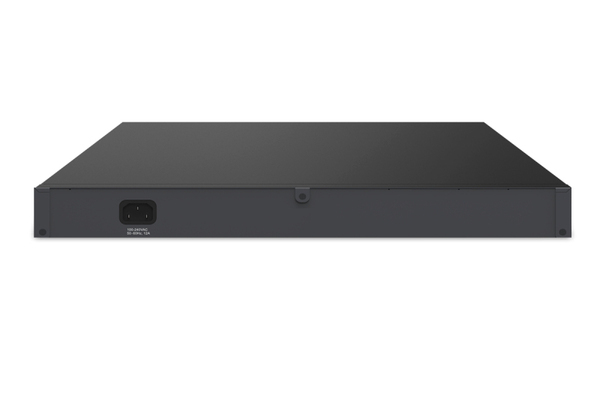 Supports PoE+ IEEE 802.3at/af to deliver power and connectivity to Access Points, Client Bridges, IP Cameras, VoIP telephones and other PoE clients. Up to 30W per port with a total PoE budget of 740W. 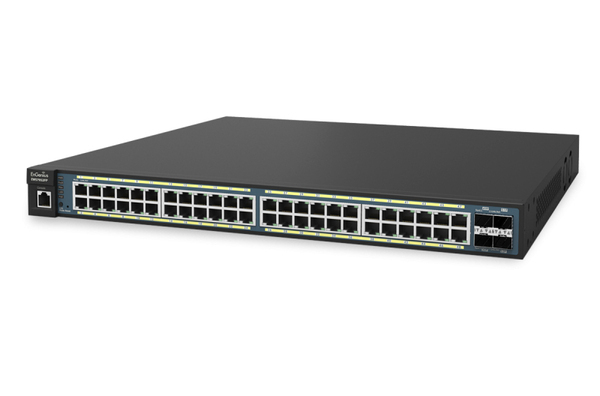 The Switch's User Interface allows IT managers the ability to allocate just the amount of wattage they need per port to power specific PoE client devices to conserve as much of their Neutron Series Switch’s total PoE budget as possible. Including more Neutron Series Switches to the network gives administrators the ability and versatility to substantially and rapidly scale their networks and to provide just the right Neutron Series Switch necessary to provide wireless connectivity or surveillance in a part of the network previously unserved. Keep track of, map out, and plan the placement of Access Points and Switches in a network. Network administrators can view a representation of the topology of a cluster in the network as well as search for Access Points via their IP or MAC address in Topology, Floor Plan or Map Views. They can also see how many client devices are connected to each AP and drill down further to see the real time or historical bandwidth usage by each client. The Topology View also displays EnGenius Neutron or other third-party switches so administrators can see if a new switch has been introduced into the network as well as much more.Includes four (4) Dual-Speed SFP ports to support transceivers for fiber cabling for connectivity to offices, buildings, or other parts of the network that exceed the distance capability of regular Ethernet. Includes four (4) Dual-Speed SFP ports to support transceivers for fiber cabling for connectivity to offices, buildings, or other parts of the network that exceed the distance capability of regular Ethernet.